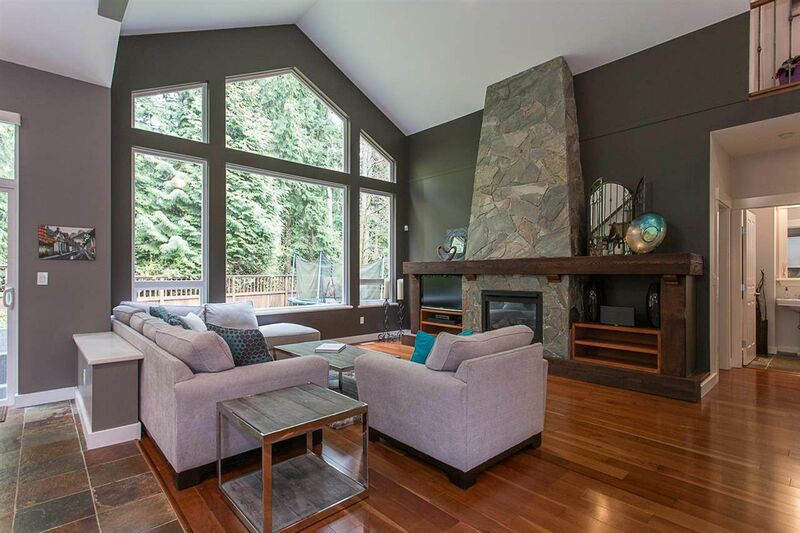 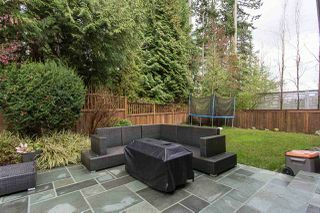 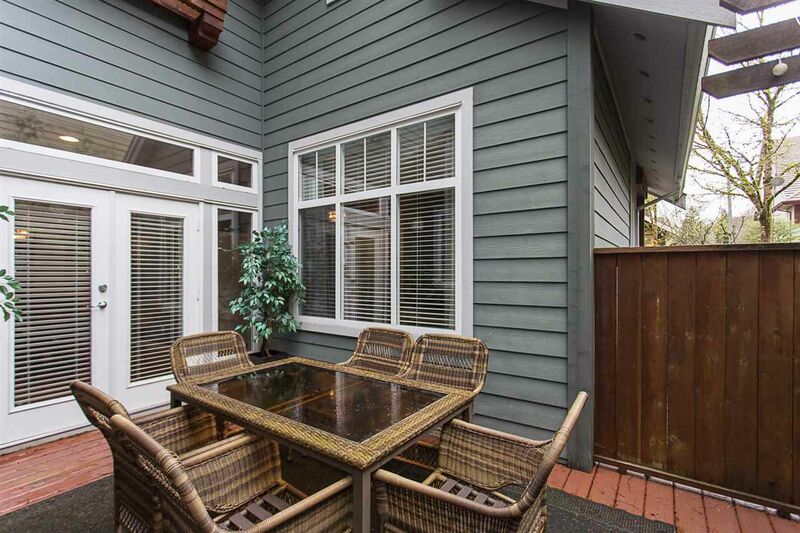 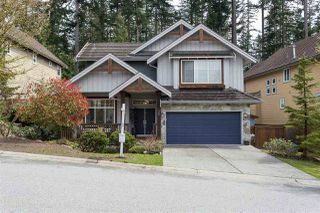 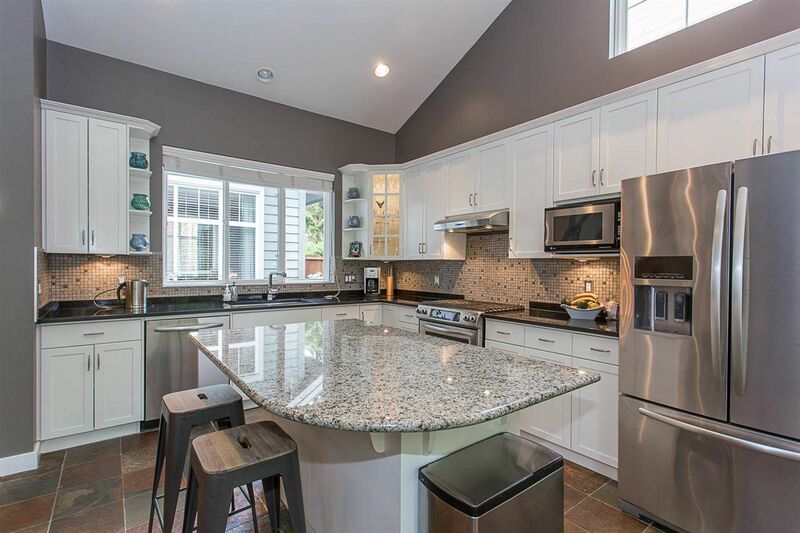 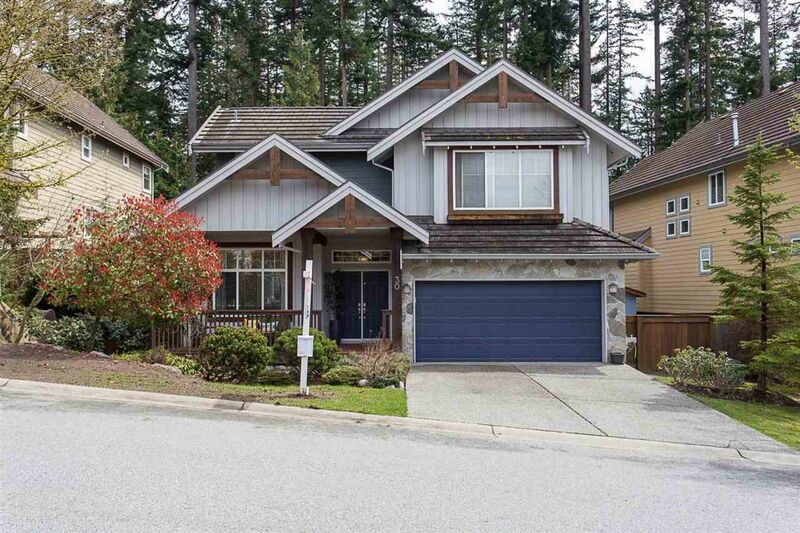 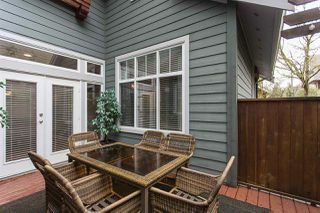 Gorgeous West Coast craftsmen style home backing on greenbelt in desirable Heritage Woods. 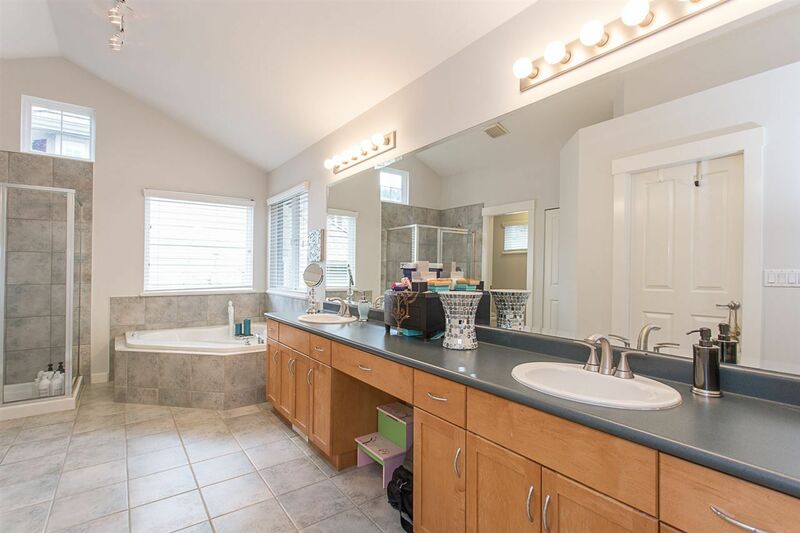 This immaculate home is loaded with many extras such as exotic cherry wood flooring, upgraded granite counters with under mounted sink, glass/stone mosaic backsplash, iron stair rail and more. 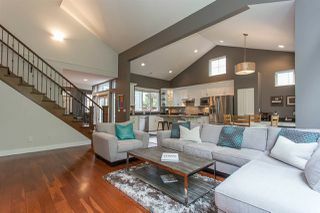 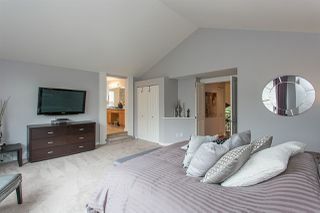 Great room has vaulted ceiling and lots of windows looking out to the picturesque greenspace. 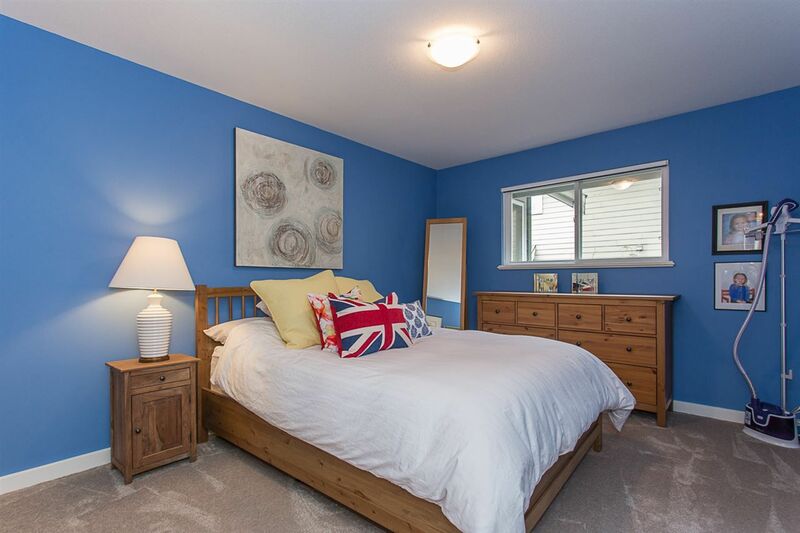 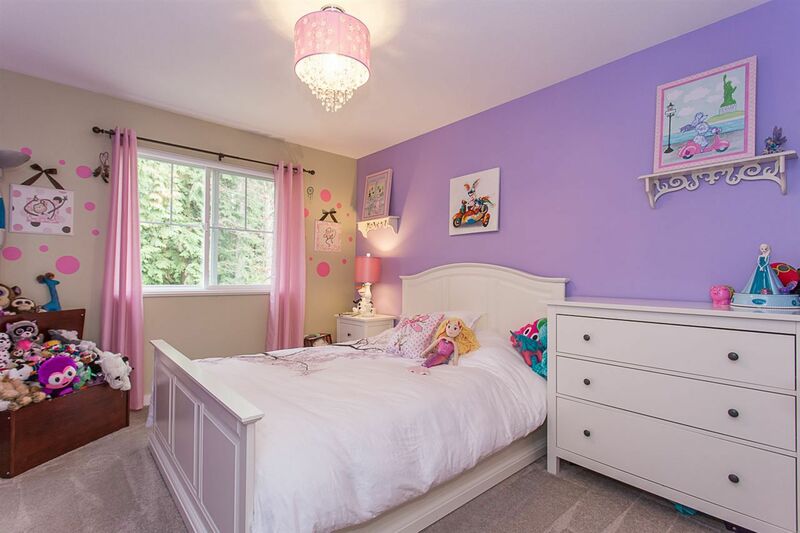 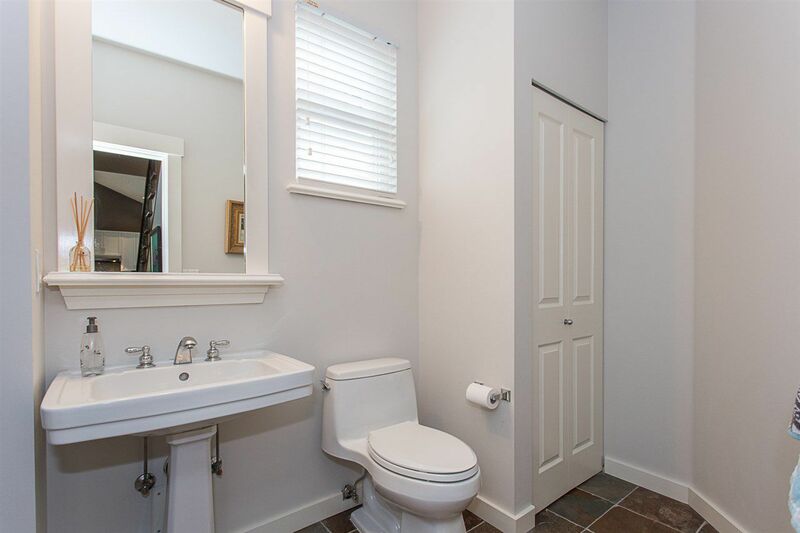 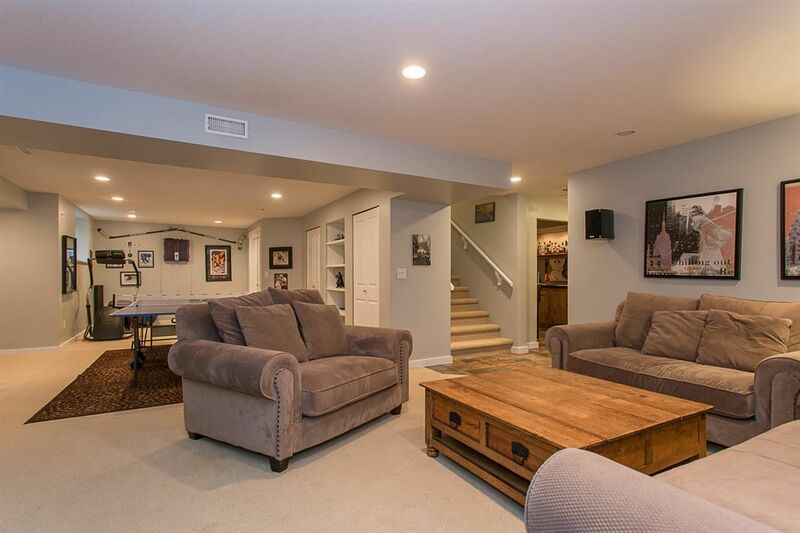 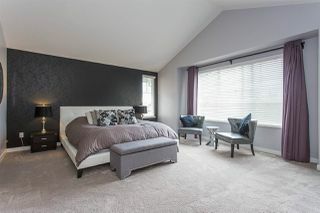 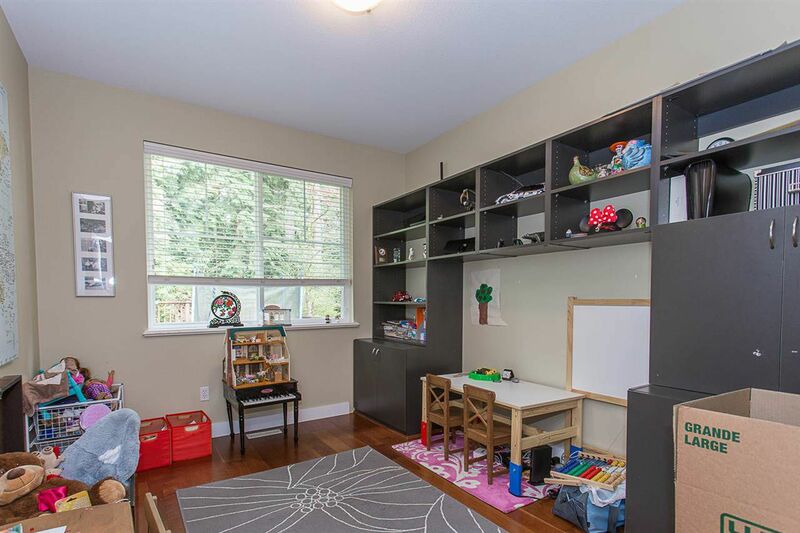 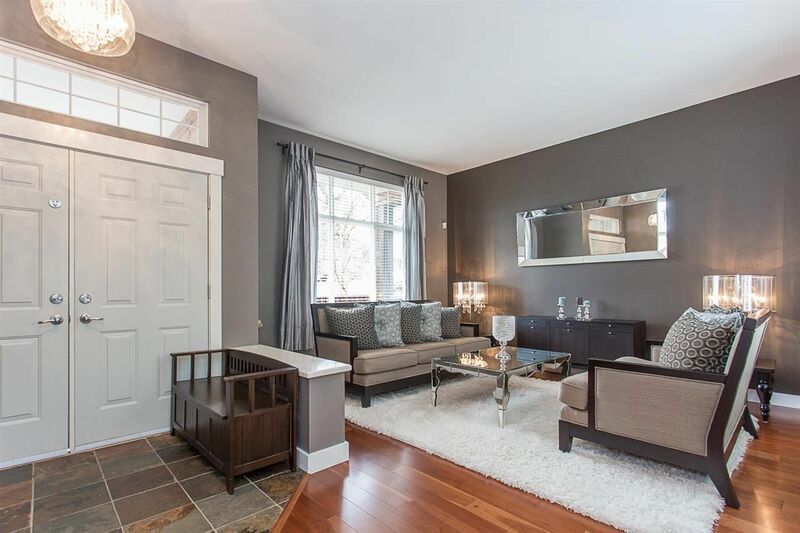 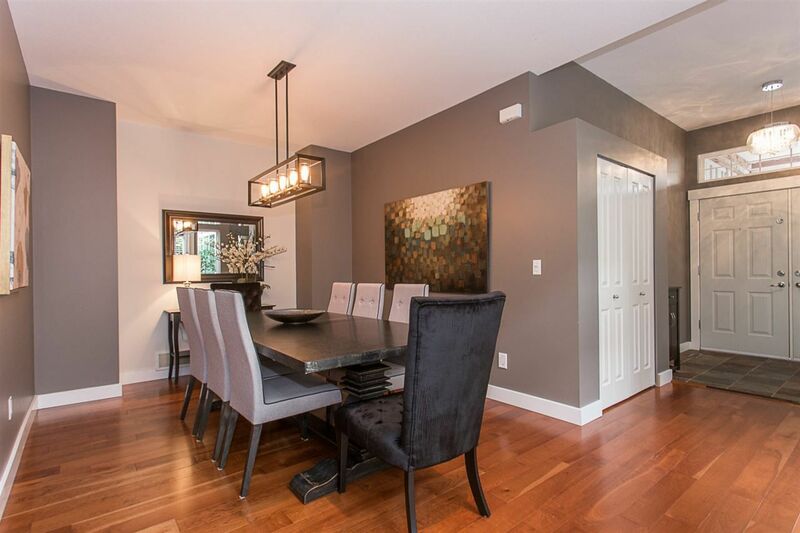 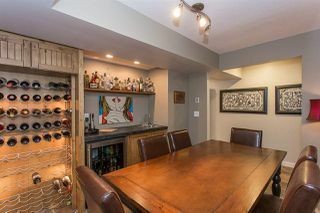 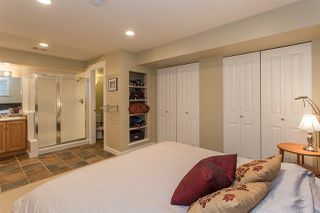 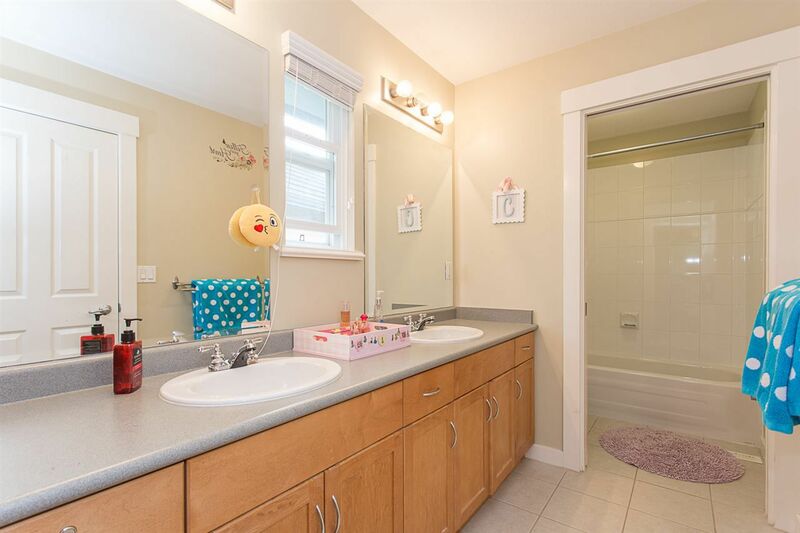 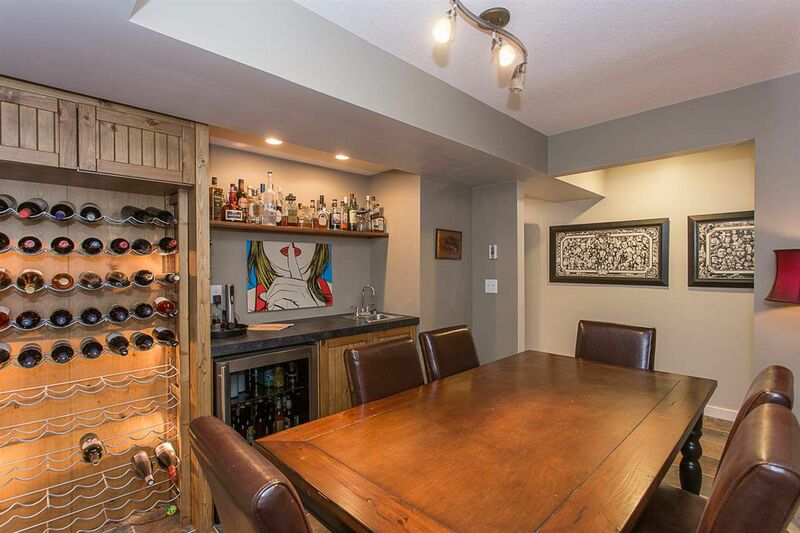 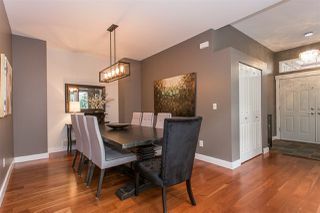 Upstairs you will find 3 bedrooms; huge master boasts vaulted ceiling and amazing ensuite. 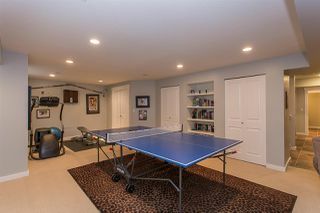 Basement has been professionally finished and offers a 4th bedroom, complete with ensuite, large rec/games room, wine room and storage room.